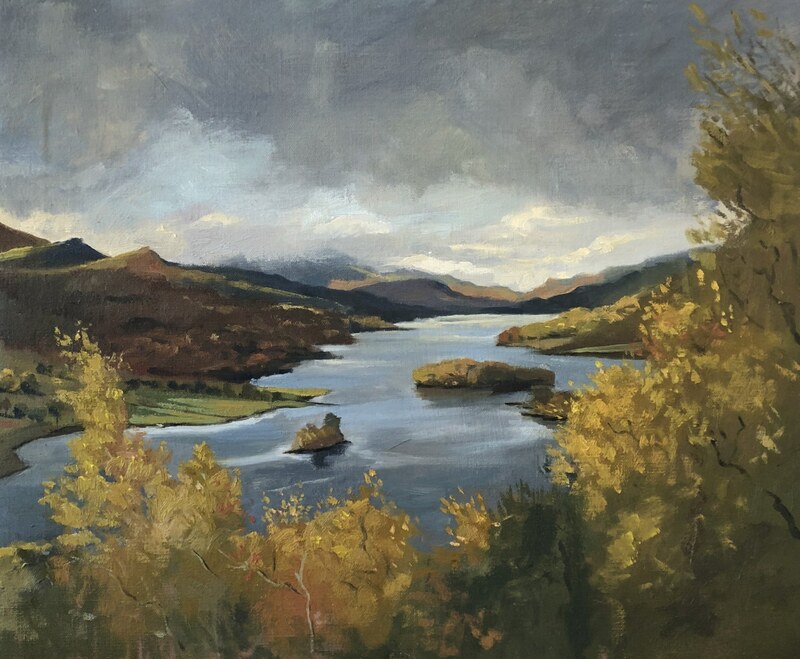 Daisy donates a portrait commission to Philip Mould's Charity 'Plant Life' which received the higgest bidding of the evening! 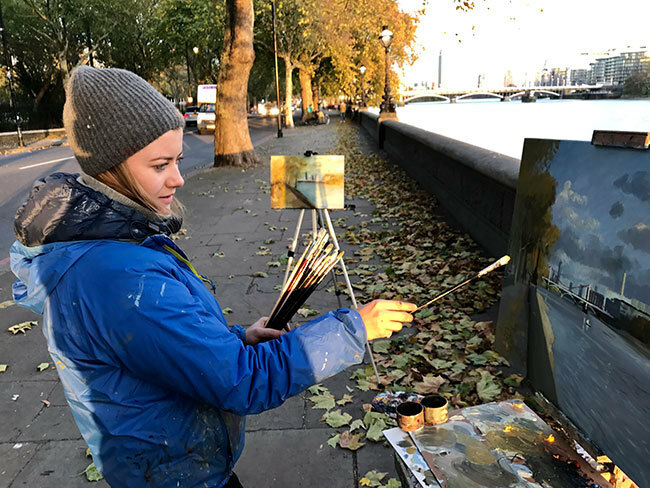 "The acclaimed portrait painter Daisy Sims Hilditch is offering a unique opportunity for the successful bidder to sit for a head and shoulders (bust) length painting in oil. 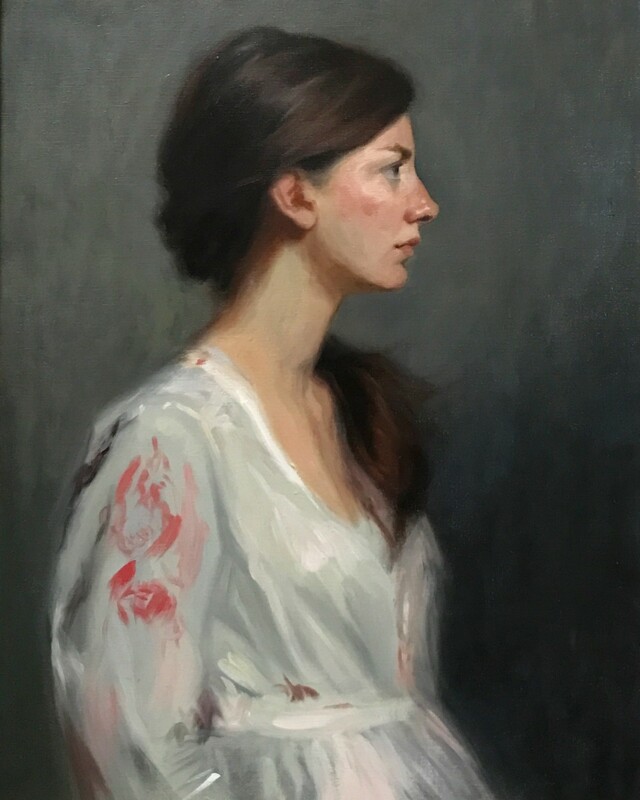 Having graduated as a star pupil from the prestigious Charles H Cecil Studio in Florence, Daisy has exhibited in the National Portrait Gallery, her arresting work Alessandra having been accepted for inclusion in the BP Portrait Award in 2016. 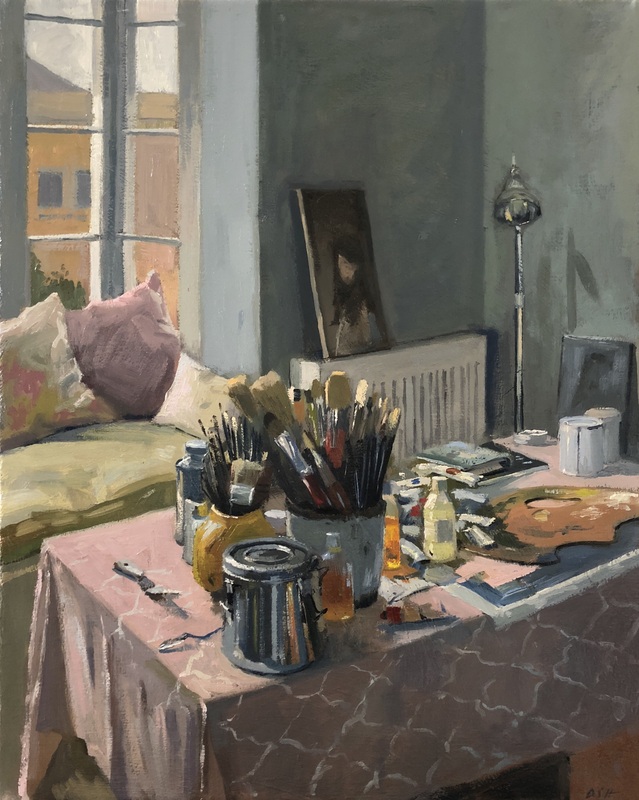 In addition, the same year, her painting Franzisca was admitted into the Royal Institute of Painters Annual Exhibition which, at the time, recorded the highest ever level of submissions.